Armenian bread Matnakash is being prepared on daily basis in Armenia. It is very delicious and easy to bake. 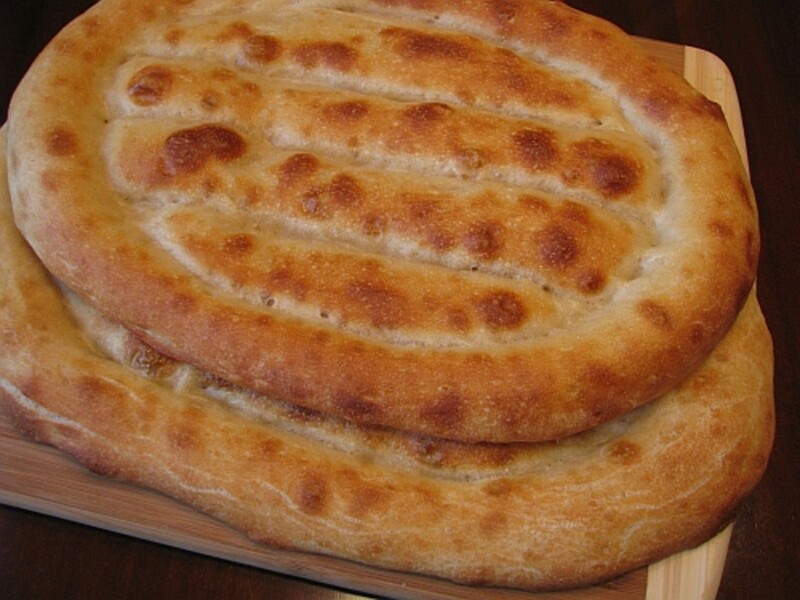 Matnakash is made of the following ingredients: water, flour and yeast. In ancient times people didn't have the yeast and the leaven was prepared only based on water and flour. This method of course is the original one, but in order to achieve it without the yeast, it will take many days for leaven to mature. In ancient times housewives used to prepare the leaven not only for matnakash but also for traditional lavash and other sweet bakings. Place 250 ml of warm water in a bowl and add the yeast. Let the yeast stay within the water for 2-3 min. Stir it well and make sure yeast is disolved completely. Add about 200-230g of flour and keep stirring. Once you're done the leaven must have the same consistency as the porridge and must not run off the spoon. Let the leaven "breathe" for about 10 minutes. Cover it and put in a dark, warm place for 2-3 hours to double in size. The left ingredients; flour, salt and sugar must be placed in another bigger bowl and add leaven once it is ready. Mash the dough gently with your hands (no spoon). Time to time add warm water and keep mashing for about 20-25 min. You will need around 100 ml of water. The dough at the end must not stick to the hands or have too much flour. It must be soft and elastic. Once you're done, cover the dough again and let it double in size one more time. In the meantime you need to prepare a "flour cream". Take 30gr of flour and 150ml of cold water, stir these 2 ingredients together and place on low heat to boil slowly and keep stirring. Once the "flour cream" has thick form, remove it from the heat and let it cool down. Cut the dough into 2 equal pieces. if necessary you can use olive oil, so dough won't stink to your hands. 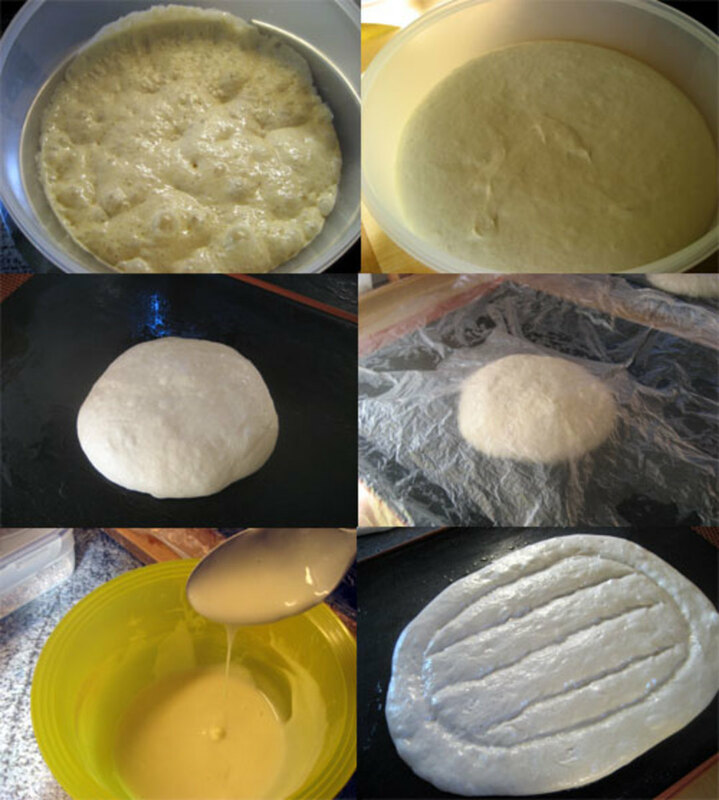 As it is shown in the picture, shape your dough the final form with your fingers and apply the flour cream on the surface. Allow 20 more minutes for dough to breathe. In the meantime, place on the first scale of your oven the oven-tray. Heat the oven for 20 min at 250C. Add one glass of water in hot oven-tray creating some steam. Place the tray with dough on the second scale. 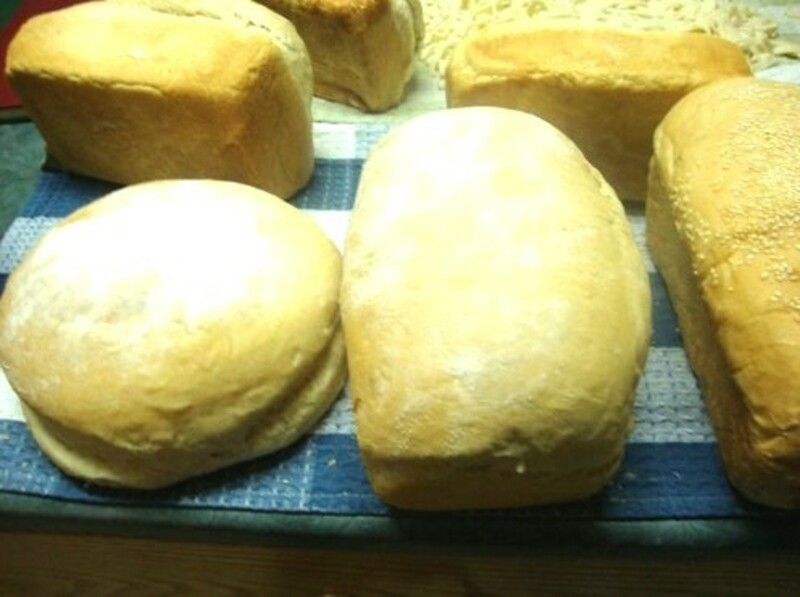 Make sure you have a lot of steam in oven, otherwise the bread will dry out. Bake it for seven minutes and change the position of dough-tray from the second to the 3rd(the middle one). Bake it for few more minutes until matnakash has a brown color. 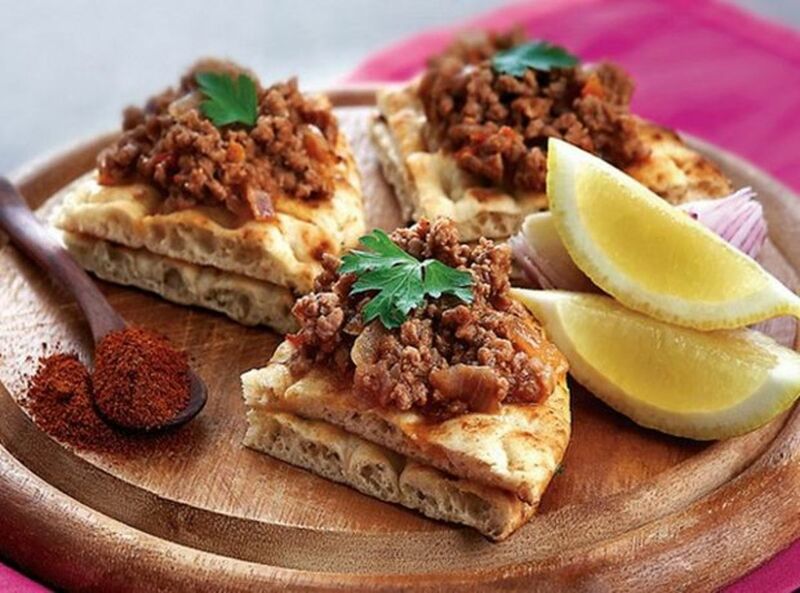 Bellow you can find an authentic armenian recipe of the dish called khashlama. The dish has been prepared by Armenians for centuries, since the Arch of Noah reached the mountain Ararat. Beef brain is delicious and exquisite dish. Many people around the world are cooking beef brain using different techniques. This recipe is probably "the king of them all". Try it !! Snails have been prepared traditionally in many countries. 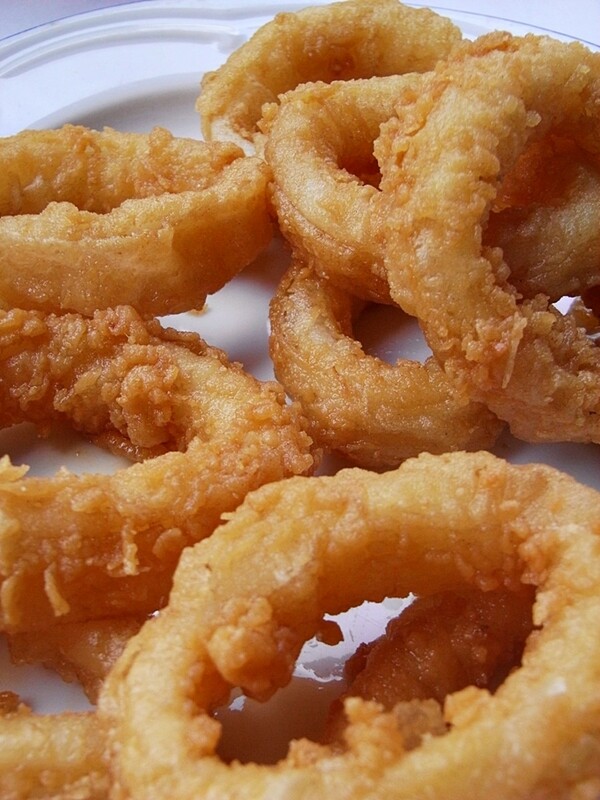 Mostly they are famous in France and in Crete. 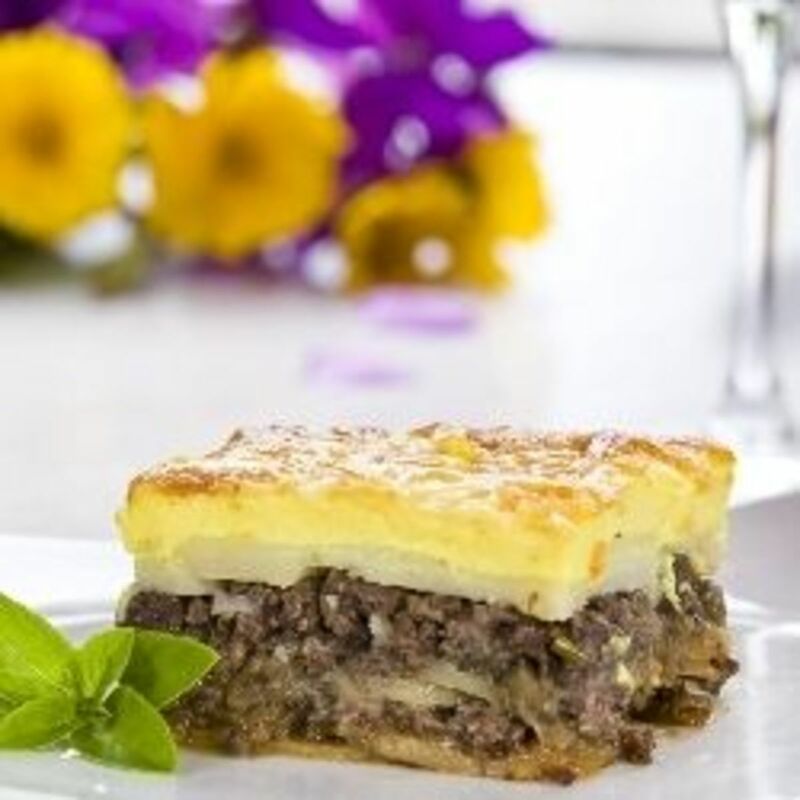 Bellow I present a traditional Cretan recipe called "Buburistoi"
The recipe is interesting and easy to execute. The taste of this dish will make you include it into your favorite food list. Cook Bull fries using the simple recipe below. Ty for stepping by :) Check out the step number 5. You've won me. 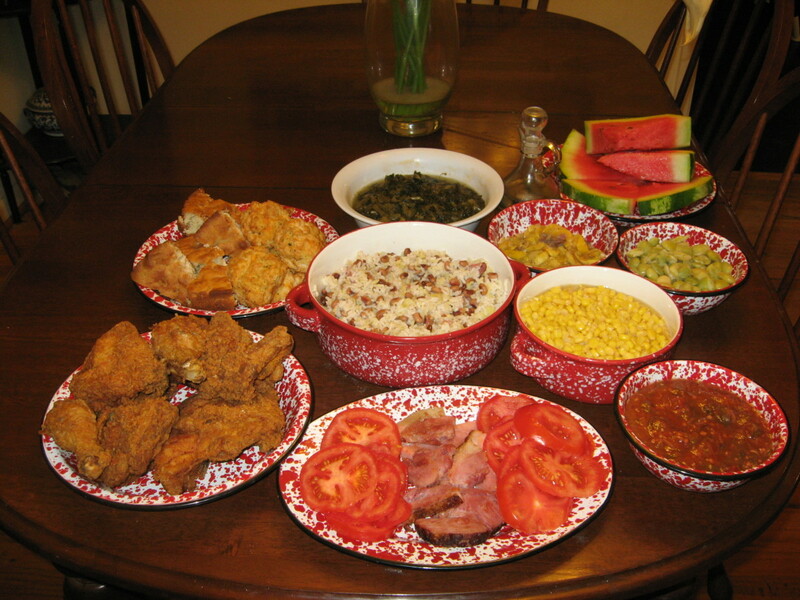 This looks delicious! 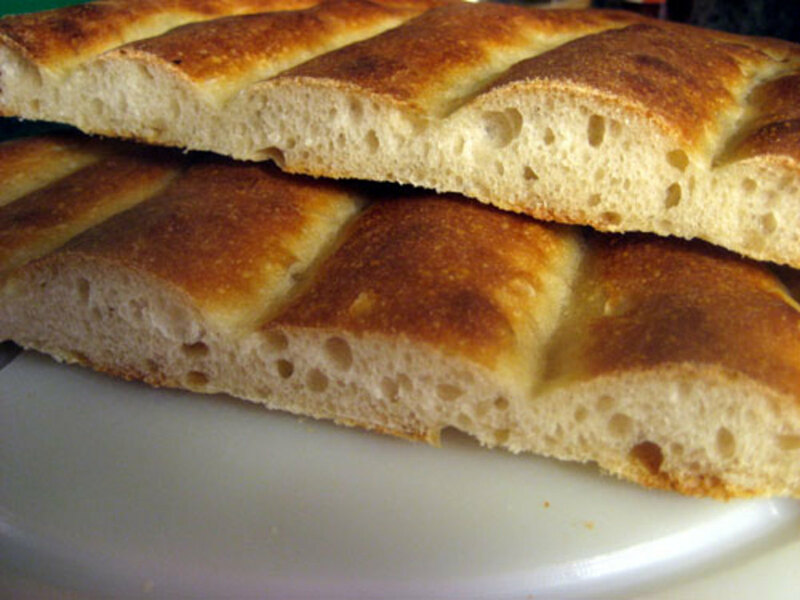 I bake a lot of bread, but have never tried Armenian style. It is now officially on my list of things to do as soon as possible. Thank you.